Nicole lives her life on purpose. Her mission is to ensure that women are not suffering in silence, as she once was. 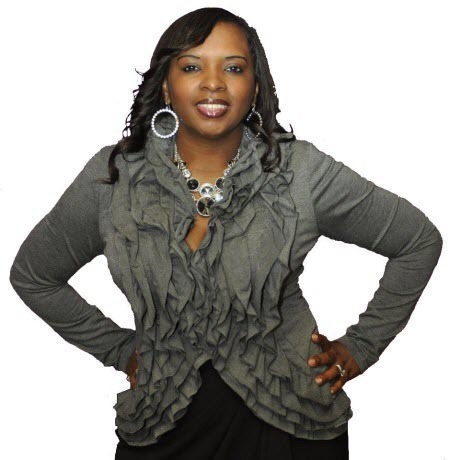 In 2006 she founded Breathe Again Magazine, an online magazine designed to encourage, uplift and inspire women. Breathe Again Magazine posts real life testimonies of women that have overcome adversity. Nicole believes that everything we GROW through is for someone else. Your testimony is not for you, it’s for the next person who will feel what you felt and cry the same tears you cried. Nicole believes that you shouldn’t hold on to your testimony, somebody’s life depends on it. 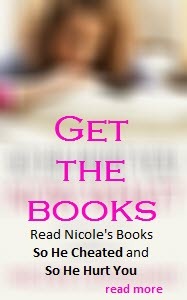 Over the past few years, Nicole has published two books, “So He Cheated, Now What?” and “So He Hurt You – Messages of Hope to a Hurting Sister”. These books are not just a random conversation, it’s her journey. Sometimes the challenge felt too great to endure, however, by the grace and direction of God, she is a living testimony that you too can conquer whatever you’re going through. Nicole believes and teaches that you must have a willing spirit to submit to the Word and Will of God for your life — even in the midst of your trials and tribulations. Ready to unlock fear and press through to your purposed life? Learn more at Breathe Again Magazine here, or contact Nicole here. When action taking non-profit organizations want to produce profitable fundraisers, they book dynamic speaker Nicole Cleveland, who has created and implemented fiscal year end development plans raising $20+ million dollars. Nicole is well known for her ability to rebuild customer service models by creating systems to extract “greatness” and action from employees. She owns Breathe Again Enterprises, a brand aimed at non-profit organizations for strategically and successfully raising funds. Educating organizations on the practical applications of fundraising is her passion. To learn more about Breathe Again Enterprises, click here.